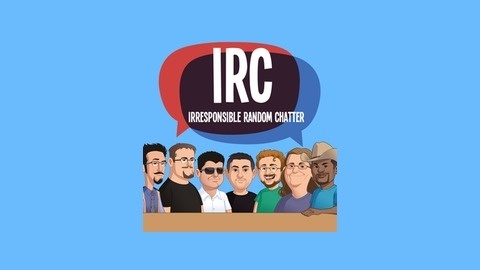 Members of the PAX IRC community engage in banter and other idiocy while watching their favorite movies and television shows. TV-MA. The more people change, the more they stay the same. If no other, this random chatter is evidence of that. Moe talks about the weather. Decius talks about cars and hockey. dro complains about Florida weather, and suggests drugging some PAXers. Peet is curiously late. Sticking to our stereotypes are Moe Fwacky, drobro, zerzhul, and myself Decius. 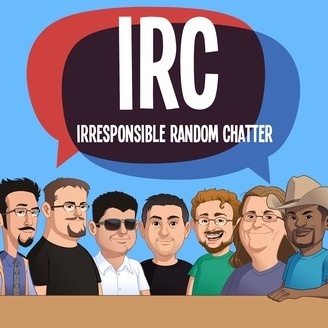 Episode 78: Are Those Assholes Talking about Me?